Get This Reliable, Portable Electric Nail Dabbing Machine! Charges on your USB port, makes electric dabbing super-easy and safe. As more of us get into dabbing rosin, shatters, wax, bubblehash, dry sift, and other concentrates, we look for something easier and safer than a hot knife, torch, and glass tube. Now a company called The Electric Nail has stepped up to deliver the only reliable portable dabbing device we’ve found. Their Trek portable dab nail charges off the USB port of your computer, using a 2500 milliamp hours lithium-ion battery that delivers multiple dabbing sessions from one charge. The dab nail comes as a kit with its own carrying case. Included are a titanium chamber that ensures even and safe heating, with no loss of dab material or dab vapors. 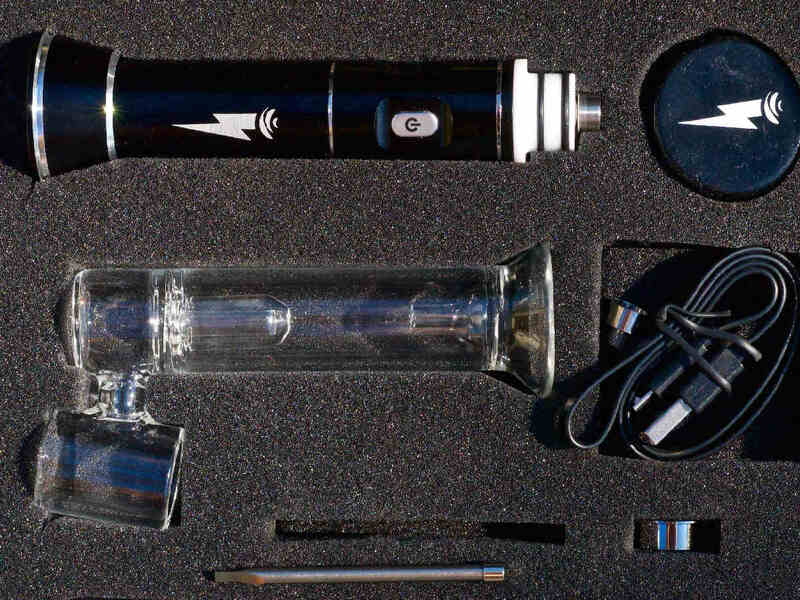 You also get a secure silicone container that stores 4-6 grams of dabs, a titanium dabber tool, a magnetic carburetor cap, a stand, the USB charger, and the glass. The unit is easy to assemble, disassemble, and clean. In our testing, we saw that nail temperatures range from 630°F to 900°F. You’ll want to experiment with adjusting nail temperature to maximize the amount of cannabis vapor you get from your dabs. 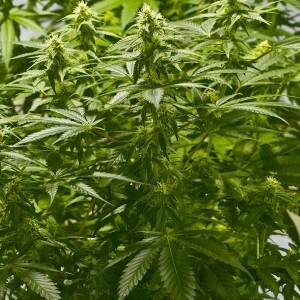 The optimum temperature depends on the dab material you’re using. The unit comes with a one-year guarantee. In our interactions with the manufacturer, we got a great feeling about their honesty and professionalism. “Our engineers, design people, quality controllers, customer service, technical support personnel are all dedicated to making precision gear at competitive prices and treating customers with respect,” explained David, one of the company’s leaders. 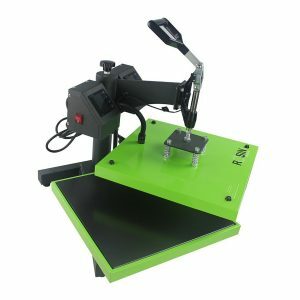 The Electric Nail company also sells a higher-end dabbing device, and a rosin press. 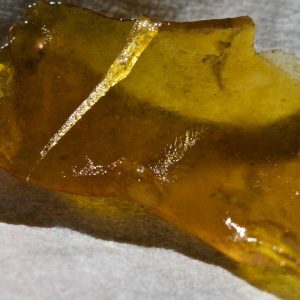 Read our article about making rosin, which is easier than making bubblehash or dry sift when you want fast, solventless dabs. The Electric Nail Trek portable dabbing unit retails for about $170 and is a great Christmas gift for any dabber. This unit is going to make you very popular at parties, on the beach, anywhere you want a portable electric dabbing device that works great!